We understand that choosing a window covering consultant can be an overwhelming process. Our consultants are trained to walk you through the process of selection and bring your expectations and vision into reality. Our experience, customer service and styling options will allow you to accomplish your goals on schedule and within your budget. We also recognize that choosing the right patio covering can be a harrowing experience. We are committed to meeting your patio needs by offering SunSetter awnings and Alumawood patios. Patio coverings are vital to the functionality and comfort of any outdoor setting. Our consultants come to your home or business prepared with samples of the majority of our product lines. This allows you to feel the fabric differences and gives you the ability to color match to your existing palettes. 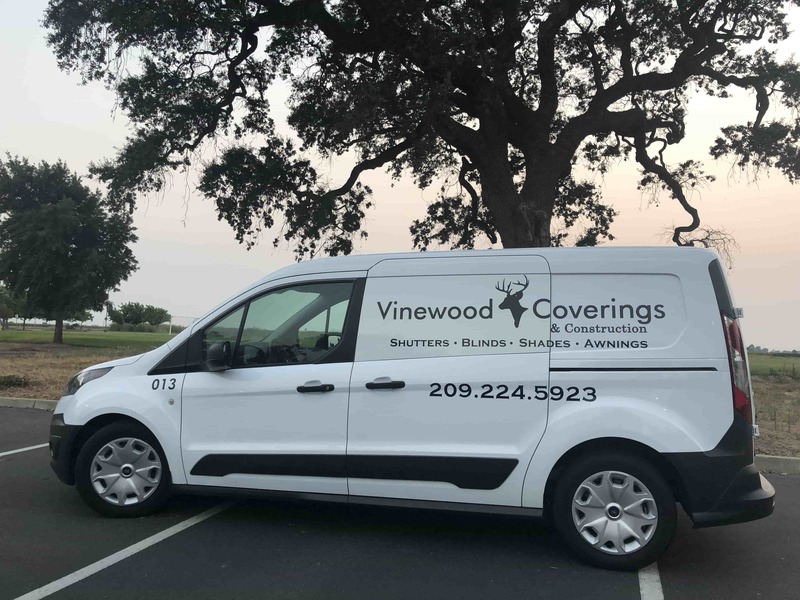 The Vinewood Coverings expert installers are local, licensed, insured and have been thoroughly trained. They will take every precaution necessary to ensure that you are completely satisfied with the outcome. 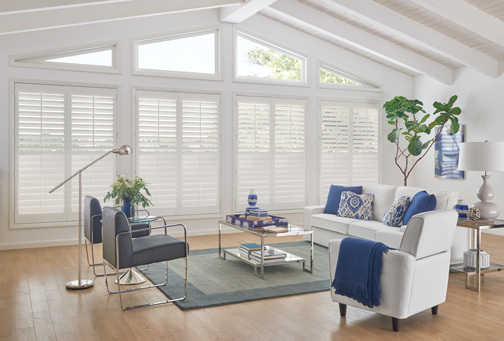 Shutters make the perfect statement to your home or office. They help you control the right amount of light and high energy costs as well! 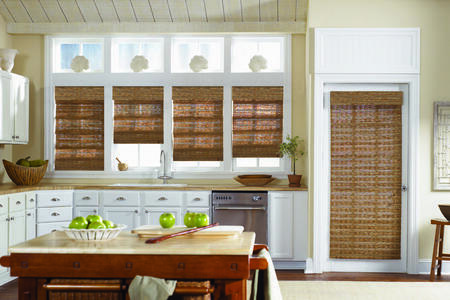 Real Wood Blinds and Faux Wood Blinds look great at an affordable cost. With various styling choices, you can rest assured that your home or office will look amazing. 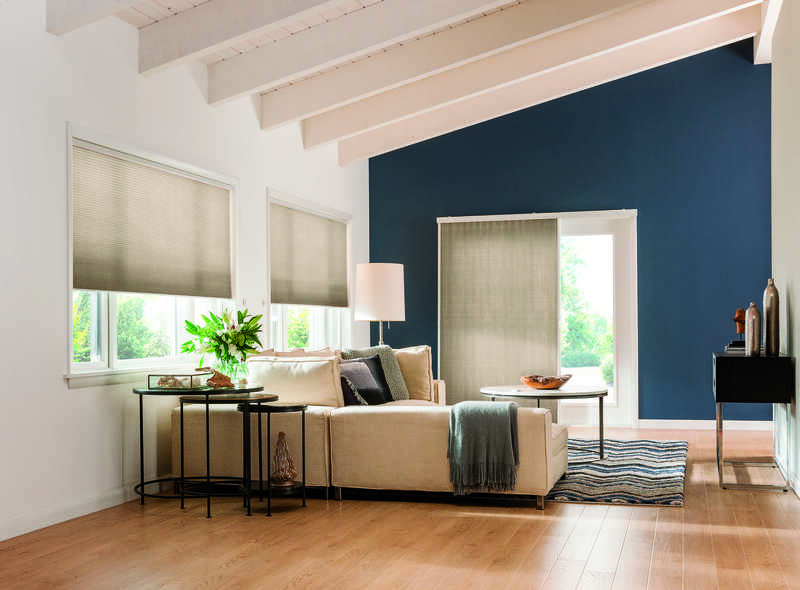 Cellular shades give you the crisp, clean style and energy efficiency you expect from honeycomb shades, while maintaining affordability. 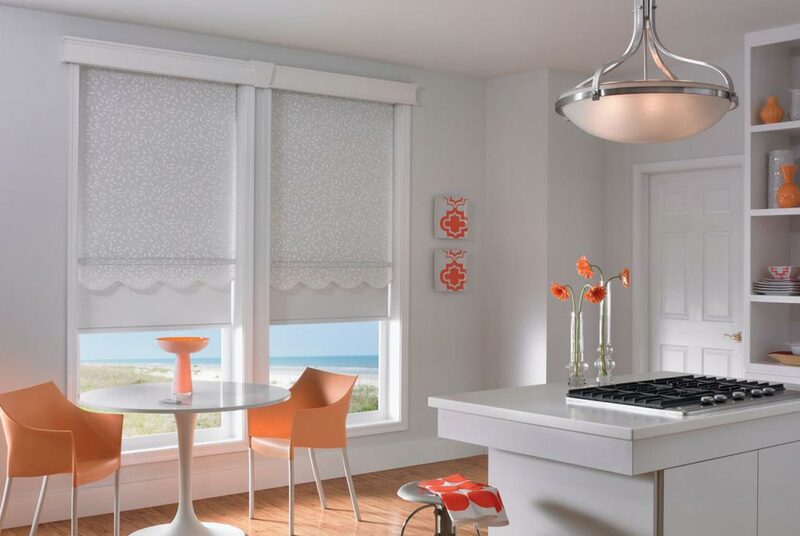 Roller Shades put a beautiful face on privacy and gently filtered light. 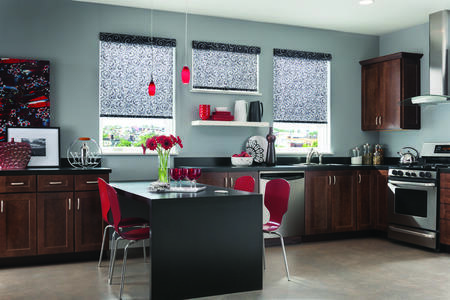 With many different styling options, this shade allows you to customize your blinds to fit you. 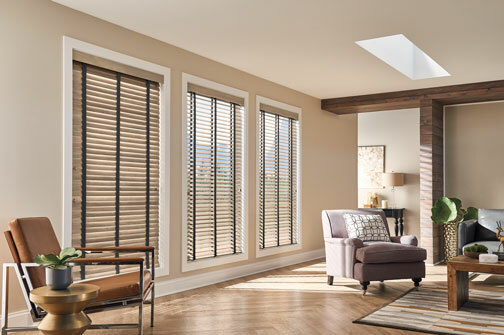 Natural Shades give your windows a stylish, natural look no matter the setting. 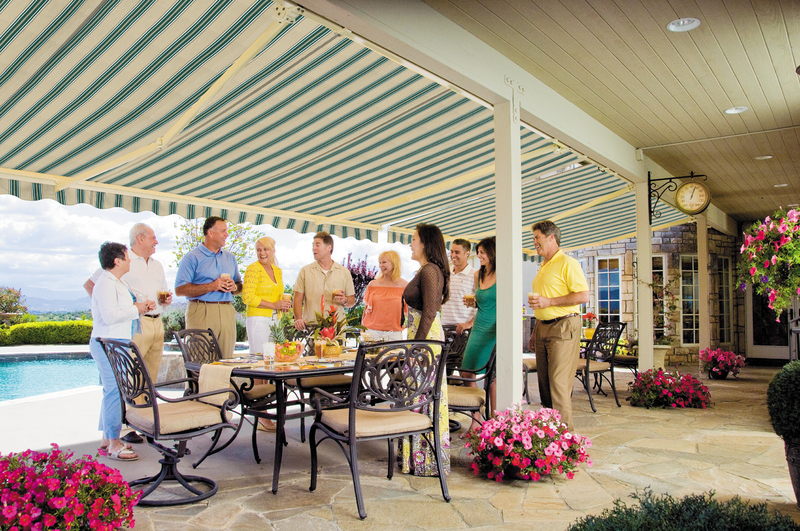 We are your local Retractable awnings dealer. We offer a variety of motorized and non-motorized awnings, as well as easy shades. 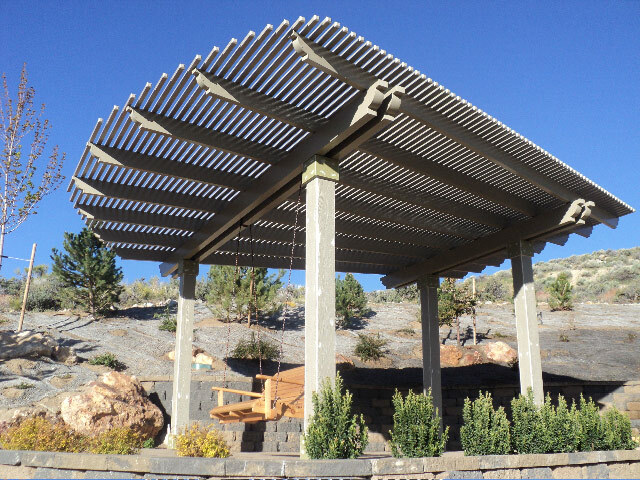 Whether you’re attaching a shaded area to your home or building a free-standing private retreat, an Alumawood Shade Structure has the design flexibility needed to make your vision a reality. Schedule a free in-home consultation with our window and patio coverings experts. The professionals and consultants at Vinewood Coverings are ready to help you transform and customize your windows and outdoor living spaces. Copyright 2018. Vinewood Coverings. All Rights Reserved.